The Austrian bank is negotiating the terms of refunding € 1.2bn for which it currently pays 8% interest per year. 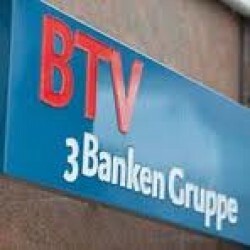 Österreichische Volksbanken-AG Group (VBAG) expects a quarterly result of € 32m. The AGM concludes the combination of VBAG and Investkredit. 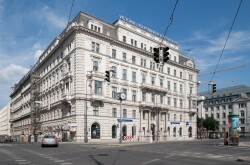 The Austrian regional bank intends to close a part of its Italian branches. The credit business has suffered from the crisis; the future focus will be on deposits and private banking. RBI is drawn increasingly to the Czech Republic, while the Erste Group focuses on the Polish banking market. Radovan Jelasity (43) will join Erste Bank Hungary as of 1 June 2011. Subsequent to the approval of the respective Hungarian authorities, he will be appointed Chief Executive Officer (CEO). After the purchase of the Polbank in February, the Austrian RBI seems to be interested now in the Polish DZ Bank. Its chances are however considered to be low. According to Eurostat, € 1.4bn more were spent on bank assistance than the corresponding revenues. The Ministry of Finance contradicts this. 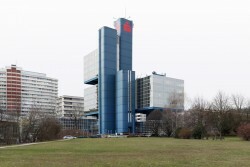 The central institution of the Austrian Volksbanken was able to achieve a profit of € 67.6m in 2010 after losses for € 24.5m reported in 2009. Erste Group launches Rising Markets Indices for bonds and equities focusing on high-opportunity countries. Country selection based on criteria such as GDP growth, population growth, anti-corruption measures and standard of living. The banking group has to postpone for two or three years the IPOs of the agricultural holdings NÖM and LLI planned for 2011. 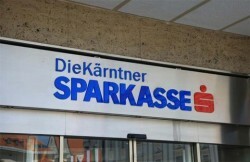 Erste Group increases Q1 2011 net profit to € 260.6 m on lower risk costs, despite negative impact from banking taxes. The profits of the Privatbank fell by 34% in 2010. The bank reported an equity ratio of 48% on the 2010 balance sheet date (31 December 2009: 44%). 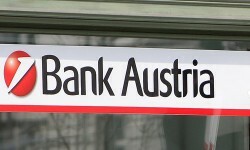 The credit policy of Austrian banks remained stable for the third year running in the first quarter of 2011 and it is also expected to remain unchanged in the second quarter of 2011. The Supervisory Board of the Austrian regional bank appoints two new board members. Furthermore, withdrawal from Germany and Switzerland is to take place. 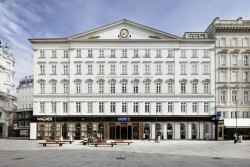 In a legal dispute over shares in a Swedish bank worth € 225m, the position of the Austrian Erste Group was able to prevail. According to the Austrian National Bank, domestic banks needed at least € 19bn in equity capital by 2010 to meet capital requirements. The annual income of the regional bank rose by 80.5% to € 308.6m. The operating profit grew by 57.8%. Despite improvements in operating profits, net profit of the company drops from € 19.8m to € 7.1m. Operating results rose by 34% against 2009, profit after taxes was € 55m. The government participation capital will be refunded this year. 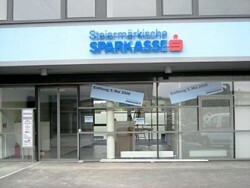 Resolution to transfer the banking business of Österreichische Volksbanken-Aktiengesellschaft (ÖVAG) to Investkredit Bank AG by way of de-merger planned for 19 May 2011. Profit before tax: € 1,292 million (+56.8 per cent) - Return on equity before tax 12.5 per cent (+3.7 PP). Almost half the savings of Austrian households were invested in mutual fund shares, life insurance or pension funds, i.e. in managed financial products. After the split of the former Kommunalkredit in November 2009, the KA has exceeded profit targets with a provisional net profit of € 24.7m. The Austrian specialist bank could improve its results and market position slightly. 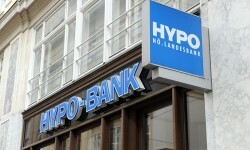 The forecasts were exceeded, according to AutoBank. With the acquisition of the Polish subsidiary of Commerzbank, Erste plans to significantly expand its corporate business and invests in factoring. Unlike last year, the Austrian Volksbanken group (ÖVAG) is to participate in the EU-wide stress testing of banks. 5% equity is assumed as lower limit. Corporate banking is an important pillar of business for Bank Austria, generating € 899 m or one fourth of the total operating result. The market share is 89%. France is clearly the larges creditor of the troubled country. Portugal owes Austria € 433m. Bawag P.S.K. announces that the Deputy Chief Executive Officer Stephan Koren will not be available for an extension of his term of office as of 1 May. 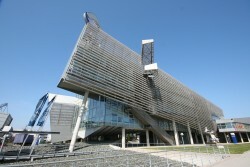 The operating results of the Austrian bank are at the same level as in the previous year. Lending volume and customer deposits increased slightly. 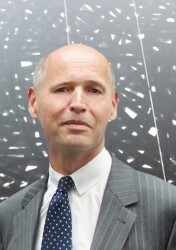 Raiffeisenlandesbank Tirol registered a higher yearly net profit despite falling income. Risk provisions were greatly reduced. 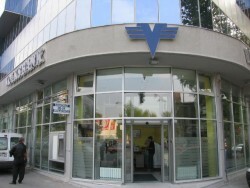 The regional bank could achieve an operating profit of € 96m in 2010. This enabled the pre-crisis levels to be reached again. The bank that was emergency nationalized in 2009 suffered a loss of about € 1.06bn in 2010. The current year should end up balanced. 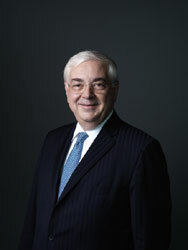 The Merger is planned for September 2011, which is seen as "Logical next move" after the acquisition in 2009. 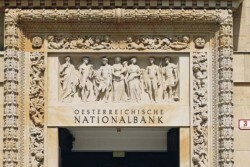 OeNB: "Positive Signals from the Banking System"
The expected consolidated net income of Austrian banks rose to € 4.58bn, generated in large part on foreign markets. 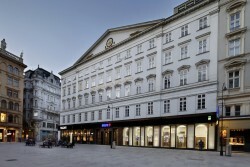 The regional bank for Tyrol and Vorarlberg was able to increase its net income from 20.4% to 61.8%. 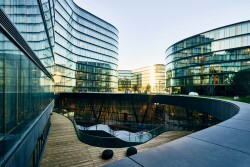 Austrian Volksbanken-AG (ÖVAG) bundles its real estate activities in the competence center "VB Real Estate Services”. 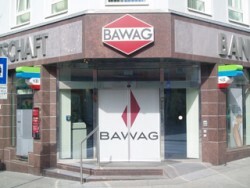 Despite the continued difficult economic environment and the increasing regulatory burden, BAWAG P.S.K. realised good results in 2010, with an annual overall net profit recorded for the first time in four years. The Austrian subsidiary of UniCredit announces net consolidated profits of € 747m (-32%). Profits before taxes are down by 14%. 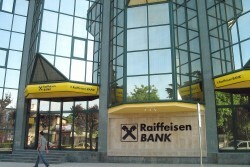 Raiffeisenlandesbank Upper Austria (RLB) shows an increase in operating profits by 66.1%. 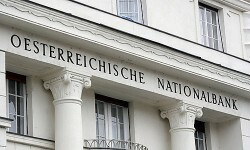 Austrian National Bank Expects Tougher "Stress Tests"
The EU-wide bank stress tests planned for 2012 should turn out to be more rigorous, according to the Oesterreichische Nationalbank (OeNB). The emergency-nationalized Carinthian Hypo Group is to sell its Austrian and Italian subsidiary in the coming weeks. 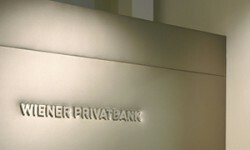 The Austrian bank, which is held by the American Cerberus fund, achieved a profit of € 125m in 2010.